Lee A. Cohen, an experienced Homicide Defense Lawyer, provides professional Homicide (Murder -Manslaughter) Criminal Defense Legal Services in Lakeland, Winter Haven, Bartow, Polk County, and Central Florida. In the state of Florida that any homicide offense is very serious. Homicide crimes involve mandatory prison time if convicted. When facing homicide charges, you want to be capable attorney who will actively investigate your case and potential defense strategies on your behalf. Your attorney must aggressively represent you in court to make sure your rights are protected, and all elements of your case are properly investigated. Cohen Law, P.A., will investigate, review and analyze all evidence, statements, and other essential factors which lead to your arrest for manslaughter or murder homicide. We then develop and recommend a viable defense strategy which provides the best avenue for a positive resolution for your defense. 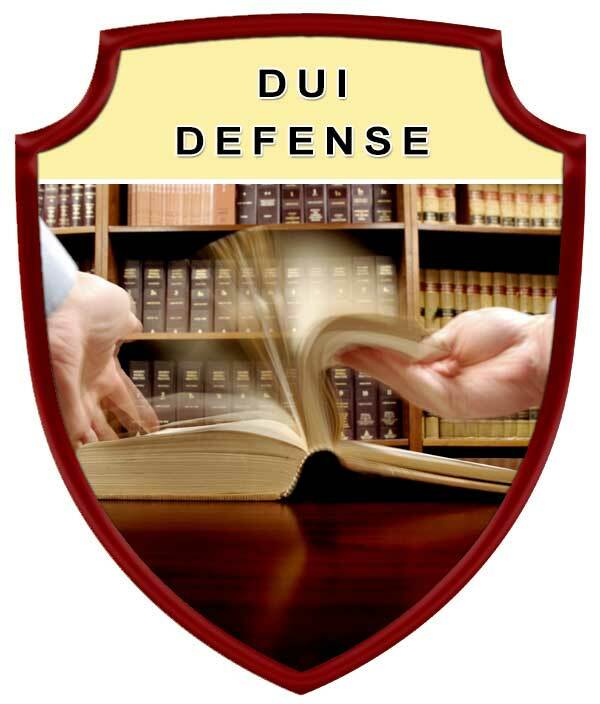 If a drunk driver is involved in a fatal accident, the case could become a homicide. 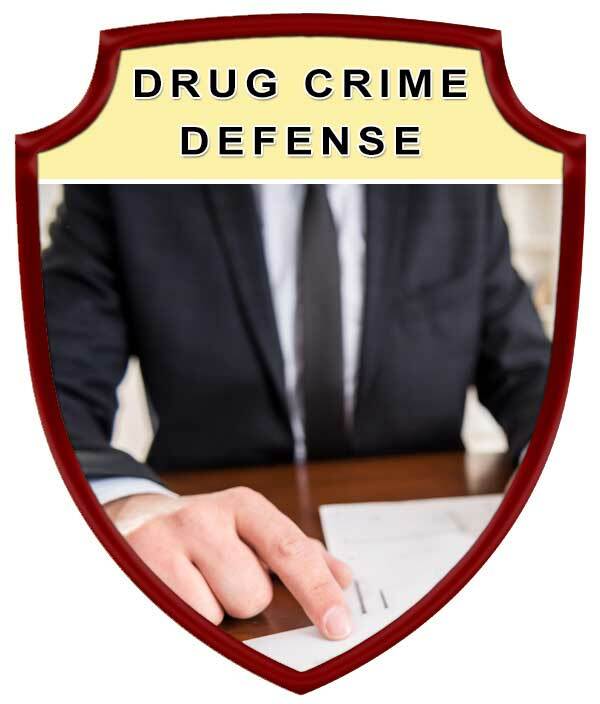 Our firm will represent clients against all levels of state or federal charges of homicide, and in state and federal appeals. 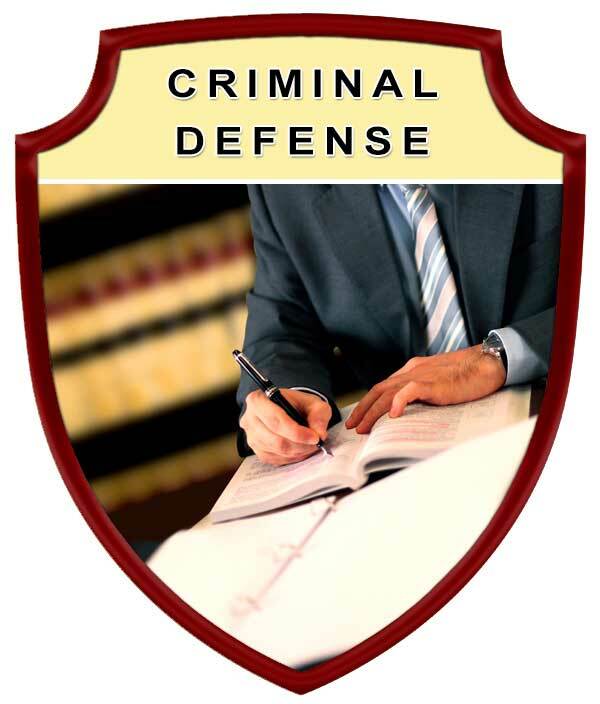 We are prepared to defend clients against charges including manslaughter, vehicular homicide, and first, second, and third de gree murder. Protect your rights by seeking the legal advice and representation of an experienced Lakeland Homicide Criminal Defense Lawyer. Contact Lee A. Cohen at 863.646.7636 for your Homicide (Manslaughter - Murder) Criminal Defense Attorney legal needs in the Lakeland, Winter Haven, Bartow, Polk County, and Central Florida Area. 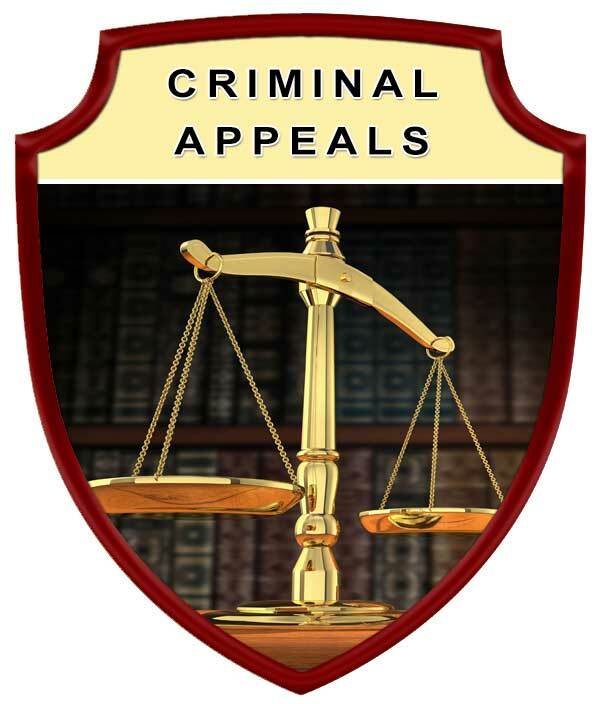 Experienced Homicide (Manslaughter - Murder) Criminal Defense Attorney, Serving in Polk County Florida, including: Lakeland, Winter Haven, Bartow, Auburndale, Babson Park, Bowling Green, Bradely Junction, Brewster, Combee Settlement, Crooked Lake Park, Crystal Lake, Cypress Gardens, Davenport, Dundee, Eagle Lake, Fort Meade, Frostproof, Fussels Corner, Gibsonia, Green Pond, Haines City, Highland Park, Highlands City, Hillcrest Heights, Jan Phyl Village, Inwood, Kathleen, Lake Alfred, Lake Hamilton, Lake Wales, Lakeland Highlands, Mulberry, Polk City, Willow Oak, Wahneta, Waverley, and surrounding Central Florida area.